Note: The cPanel site publisher can easily create a temporary landing site that's useful while you're building your main site. 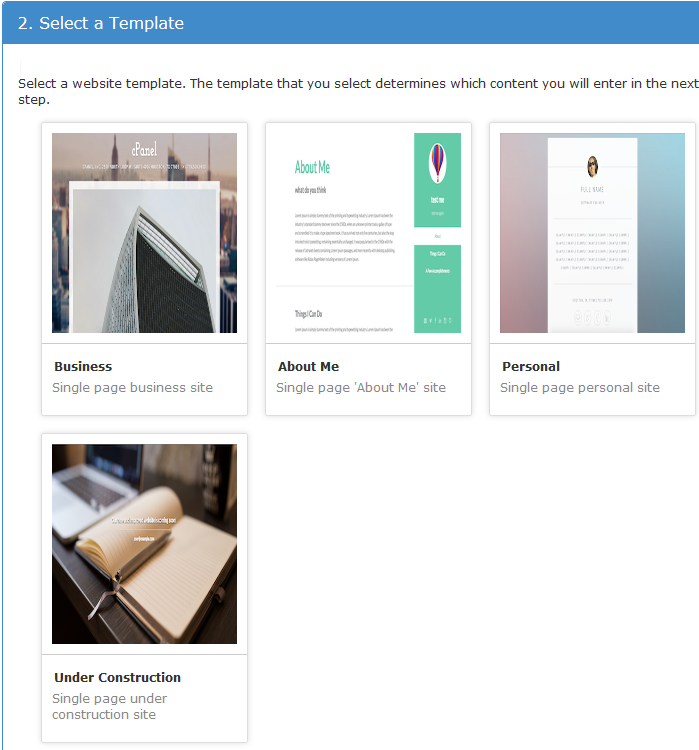 As this is a simple .html file, if your site is built using PHP or a CMS like Wordpress, Joomla, OpenCart, etc (which all use PHP) you can have the files both both your main site and the temporary website sit along each other without any negative effect. 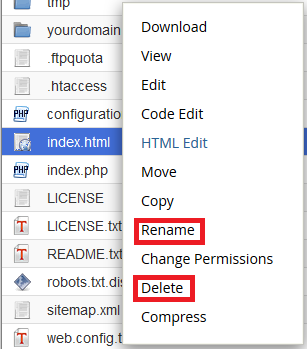 If you just want to delete the Site Publisher website, scroll to the bottom of this page for that guide. 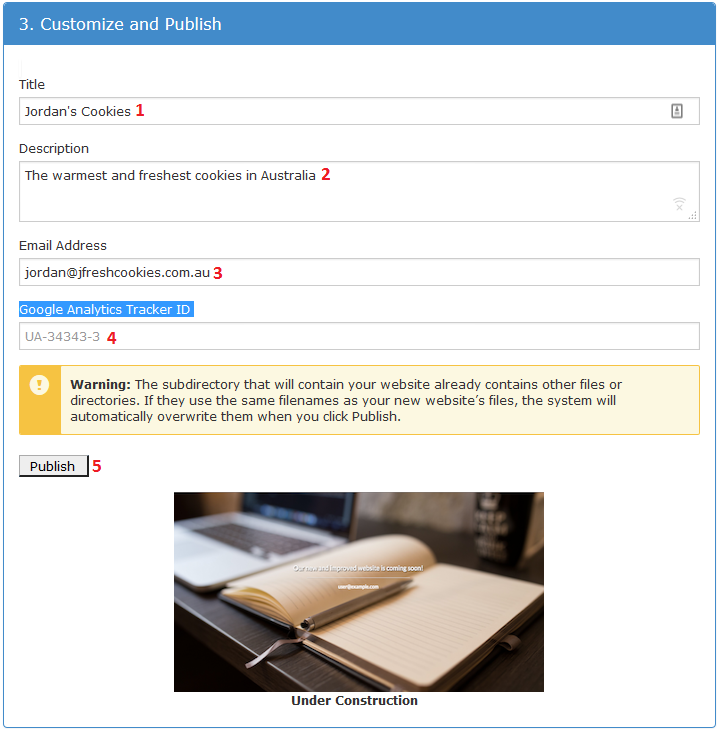 5 Publish - Once your site is ready, hit the publish button. Warning: If you see the warning in the image, it means there are already website files in the domain's root folder. 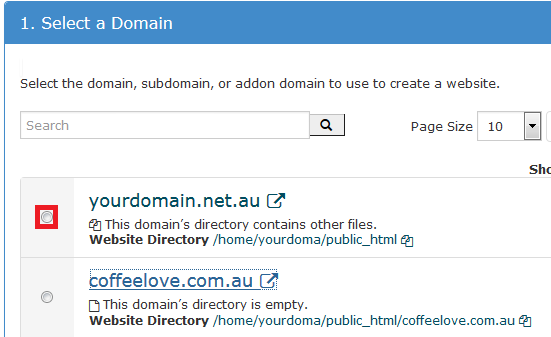 You can use the cPanel File Manager (click her for a guide) to see what files are in the public_html folder or the domain/subdomain's root folder. As long as there is no index.html file (most sites these days use index.php instead which is safe here) then you can safely ignore this warning. If you believe a file did get overwritten, our Personal, Business, Reseller and Managed VPS plans have automated backups for the past 7 days. Click here for a guide on restoring a backup from our Personal, Business and Reseller hosting plans. If you have a Managed VPS send through a support ticket or call us on 1300 694 678 so we can do the restore for you. 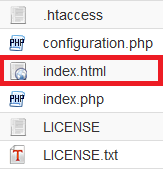 Step 2 - Find the index.html file in the domain's root folder. Click here if you're unsure what the exact root folder is. Once you do either of these the web page you made in site publisher will be removed from public view.